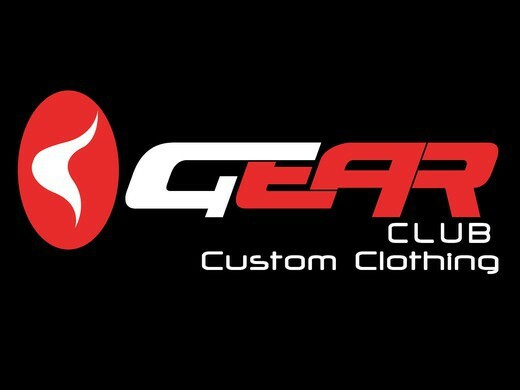 ​Our Triathlon/Cycling supplier, Gear Club, can now accept on-line orders/payments directly from you. Gear Club Kit is for Junior and Adults. 2. Select New Order - this will enable you to see what product they have to offer. 3. Make a note of product, size, colour, extras, price etc. 5. Payment will need to be made as soon as you have ordered. I will give you my bank details separately. 6. Orders placed on 31st January should arrive by 15th March latest. Any questions then get in touch with me.